The 18th China International Petroleum & Petrochemical Technology and Equipment Exhibition (Cippe 2018 Beijing) will be held on March 27-29, 2018 in New China International Exhibition Center. China International Petroleum & Petrochemical Technology and Equipment Exhibition (Cippe) is an annual assembly of petroleum and petrochemical industry. With a magnificent exhibition space of around ­90,000 sqm, 18 national pavilions, and 1,800 exhibitors and over 110,000 professional visitors from 65 countries and regions, cippe has become the largest petroleum exhibition in the world. REIGISTER NOW TO VISIT. 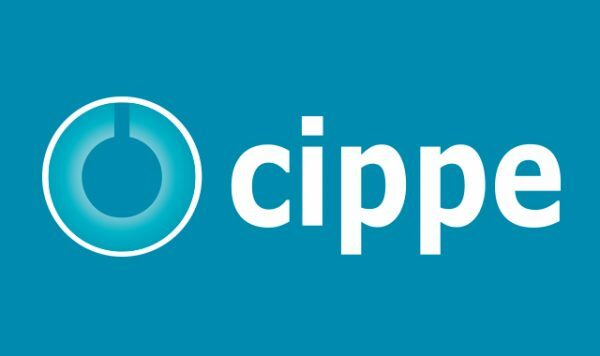 Since 2001, CIPPE has successfully held the seventeen sessions .cippe2017 Beijing has an attendance of 18 national pavilions from USA, Germany, UK, France, Canada, Denmark, Italy, Russia, Korea etc. The well-known multinational conglomerates, such as ExxonMobil, Rosneft. Caterpillar, Schlumberger, 3M , MTU, National Oil Varco, Schneider, Cummins, Honeywell, Rockwell, AkzoNobel, Hempel, Endress+Hauser, and so on , have all participated in the event. Moreover, Cippe 2017 has received great support from the domestic oil giants such as CNPC Pavilion, Sinopec Oil Engineering Machinery Company, CNOOC, CSSC, CSIC, CIMC, RAFFLES, RG Petro-machinery, HONGHUA, YANTAI JEREH, KERUI, SANY, NHI, HBP, Tidfore, JERRYWON, ANTON, JUNMA, SHENKAI, Tianjin LILIN and etc. Over 100 professional purchasing delegates visited cippe2017, including CNPC, SINOPEC, CNOOC, Overseas Project Department of CNODC, China Petroleum Pipeline Bureau, Sinotrans-CSC, COSCO, Fuel oils Research of the General Logistics Department of PLA, Fuel oils Research Institute of the Air Force, Saudi Aramco, Shell, Total, Gazprom, Rosneft, ConocoPhillips Statoil, Petrobras, etc, and many other professional buyers from Brazil, Sudan, Ukraine and so on. A series of technical seminars will be held during the exhibition so as to maximally meet participants’ requirements for technical communication and products launch as well. Further information, please contact Lisa (lisa@zhenweiexpo.com).